“I once asked a monk how he found peace. “I say ‘yes’” he’d said. 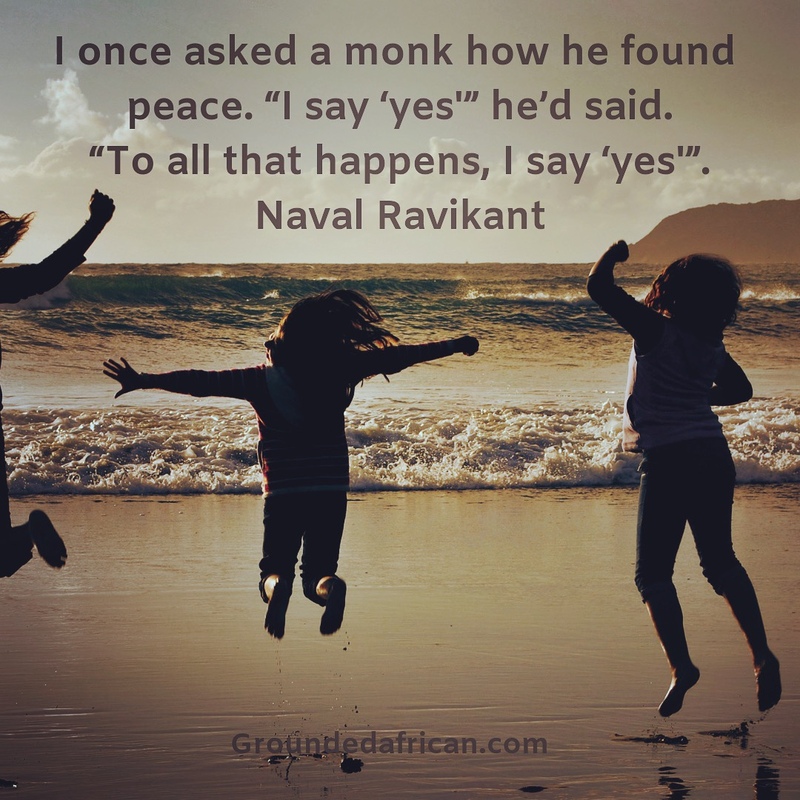 “To all that happens, I say ‘yes’”. Naval RavikantMay your Sunday be a peaceful one.